Will cannabis flavoured gelato create enough excitement to change Italian attitudes and begin the nationwide acceptance of marijuana? A small town on Italy’s north-west coast has started selling a marijuana-infused gelato that enthusiasts hope will change the country’s views on cannabis. The newest flavour of Italian gelato has come from a small parlor in Alassio, called Perleco. 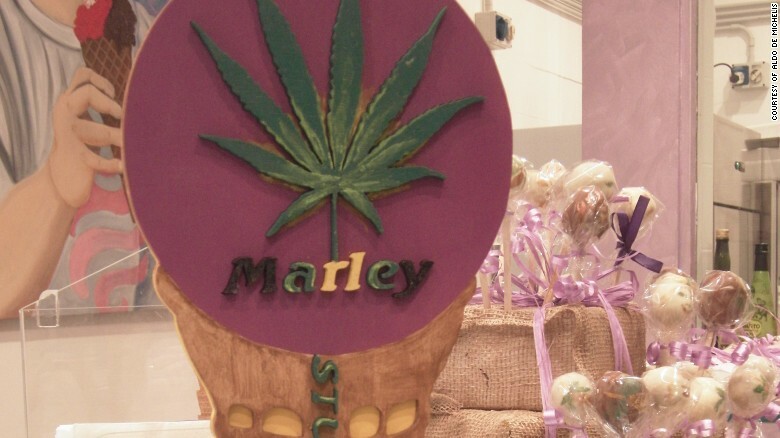 They have launched a flavour named after the reggae legend, Bob Marley. This new flavour is derived from shelled hemp seeds and contains a legal and insignificant amount of THC. The makers of the ice cream have insisted that the dessert will not get customers stoned and is purely a flavour experience. The very distinct flavour of cannabis led to multiple trial and error recipes that had to be manipulated perfectly to deliver a satisfying gelato for the customer. “Cannabis has a very intense flavor, at first, it tastes like nuts, but the aftertaste is strong. That’s why it took us a month to find a good recipe.”Aldo De Michelis, who created the flavor with son Mauro and wife Emanuela Baudana, told CNN. The actual idea for creating such a dessert surprisingly arose from health reasons. “I’m a runner and I love competing in marathons,” he says. “But I am a vegetarian too. Therefore, I needed food rich in protein to replace meat. The strict influence of the Roman Catholic church has not been good for the recreational use of marijuana. Although medical marijuana has been legal with a prescription since 2013, there is still a broad negativity towards cannabis use in the country. The arrival of cannabis-infused gelato has caused people to reintroduce the idea of broad acceptance of the plant. The family who created the gelato hopes that it can create positive publicity for cannabis, in hopes that its broad applications can be properly acknowledged. 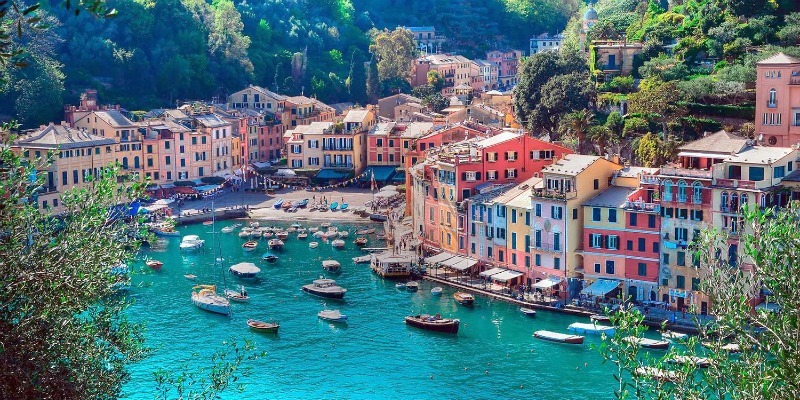 A group called the Canapa Ligure is Italy’s cannabis legalization and advocacy group headquarters. They were the people who helped launch this new ice cream by supplying the parlor with the hemp seeds that were vital to the recipe. Representative Alberto Barbieri discussed the importance of initiatives like this for the enhancement of marijuana’s reputation with CNN news. Cultural change will take time, but with excellent leaders in cannabis advocacy, the future is bright for Italy and cannabis. What do you think of this story? Would you love to try some cannabis-infused gelato? Let us know on social media or in the comments below!